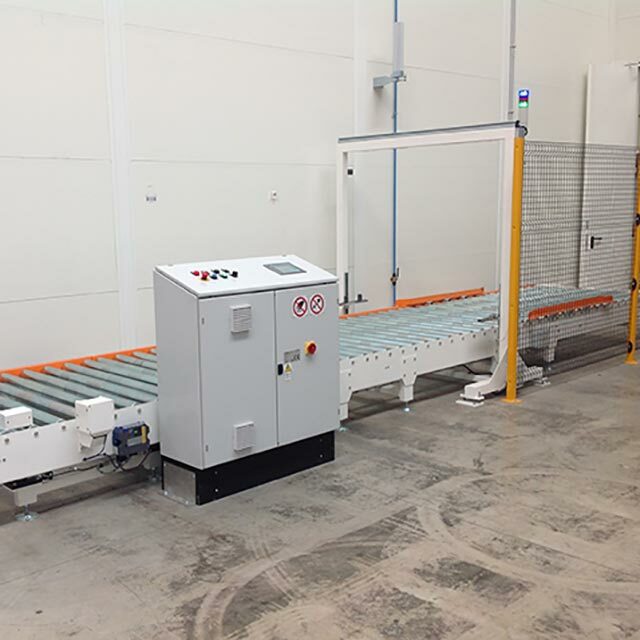 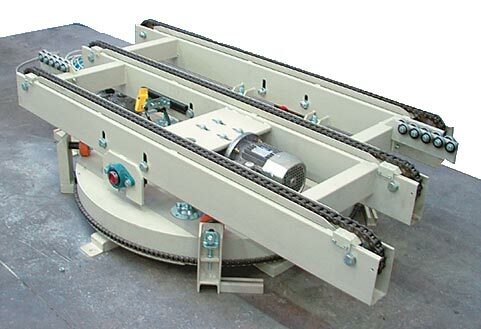 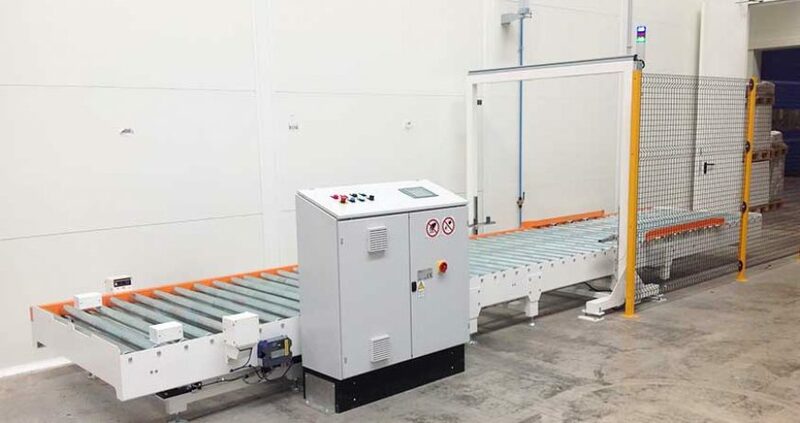 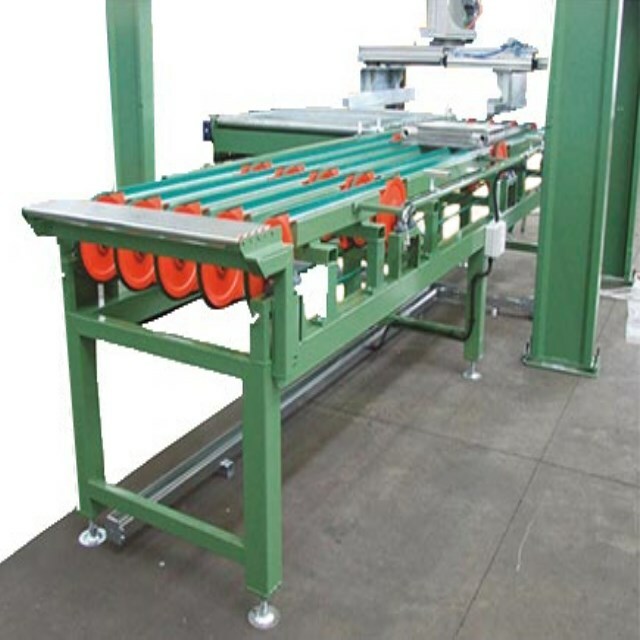 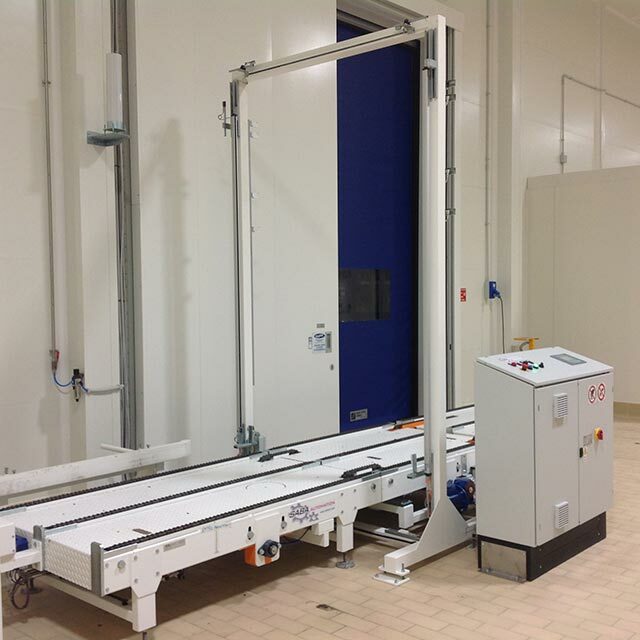 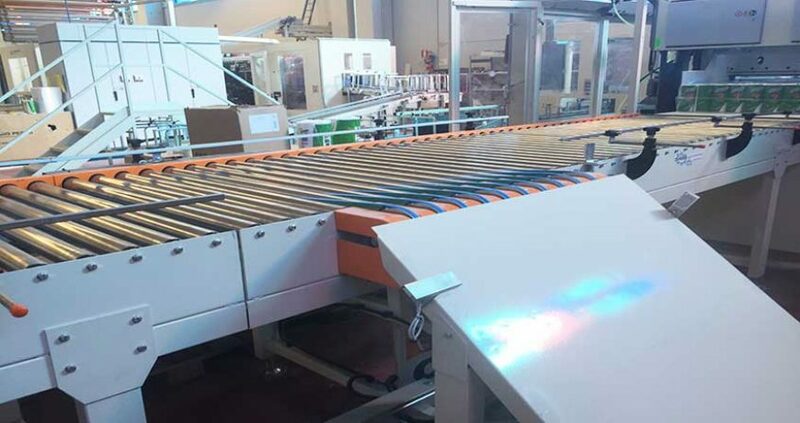 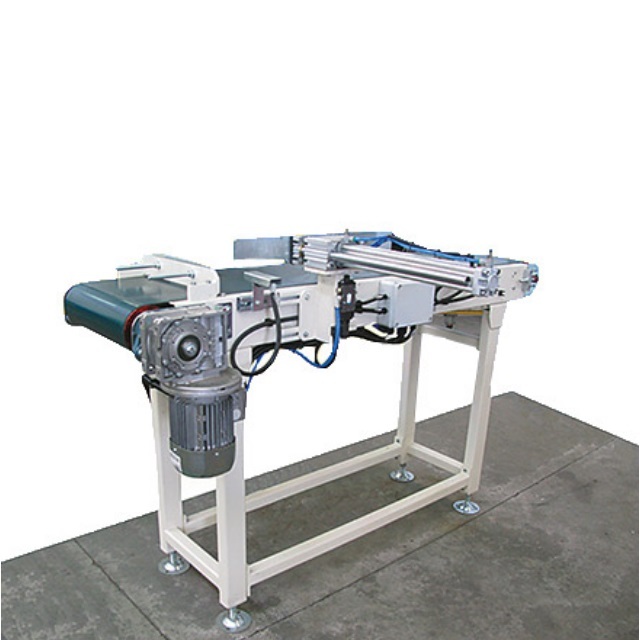 SABA Automation develops transport/handling systems for products and pallets. 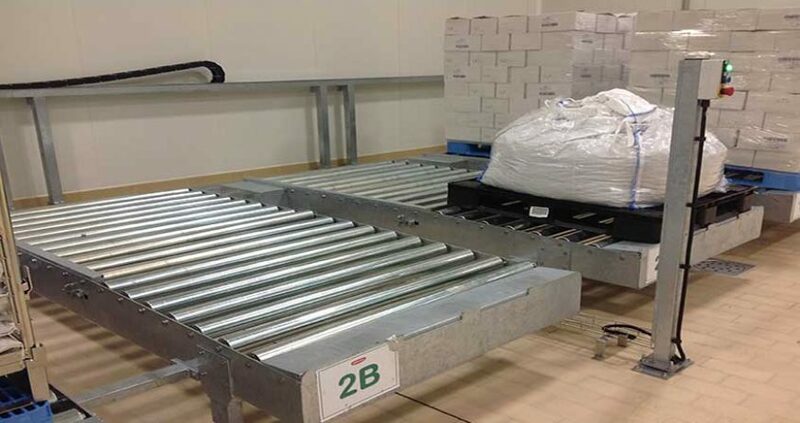 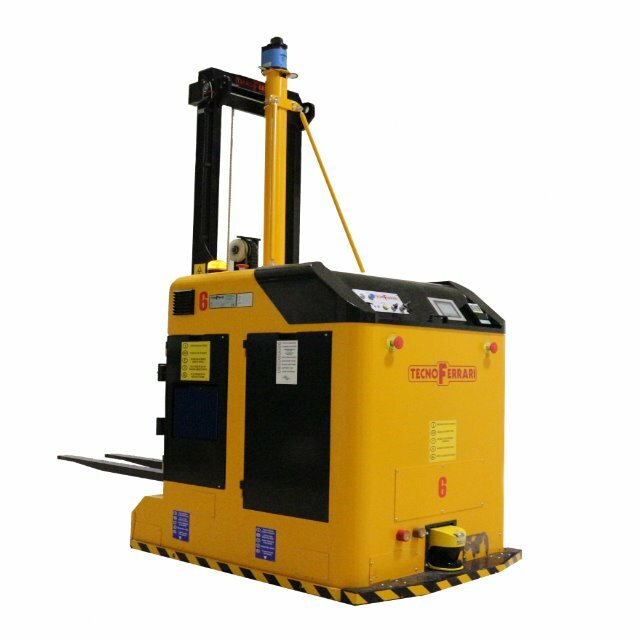 Our solutions are ideal for manufacturers, warehouses, distribution centres and so on. 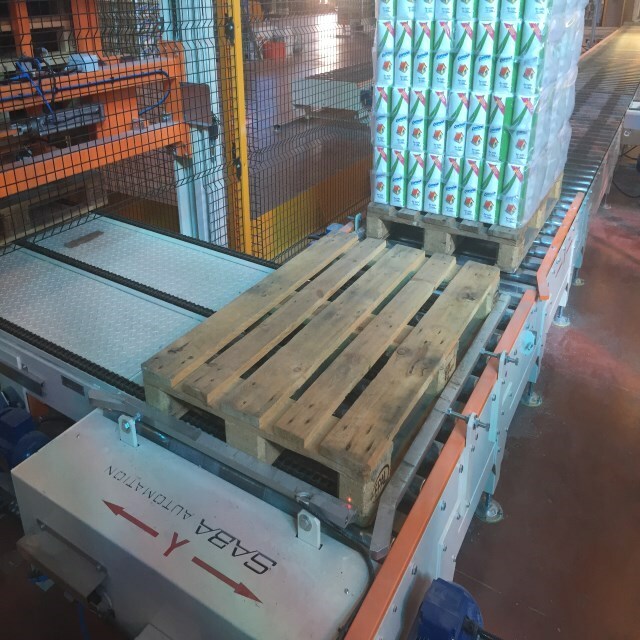 By employing top level technology and modern, versatile software, SABA Automation can supply turnkey systems for handling. 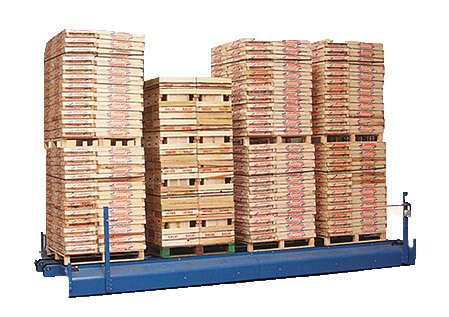 To get in touch with us is quick and easy.